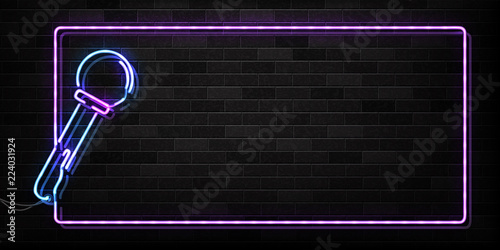 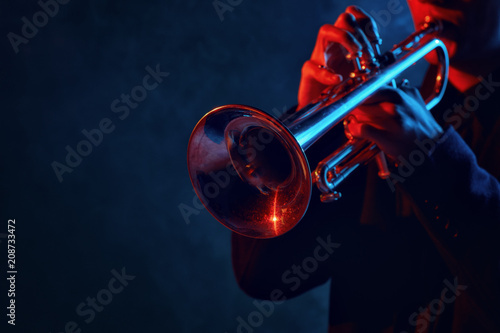 Vector realistic isolated neon sign of microphone frame logo for decoration and covering on the wall background. 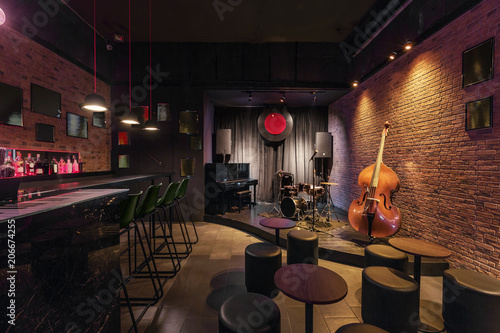 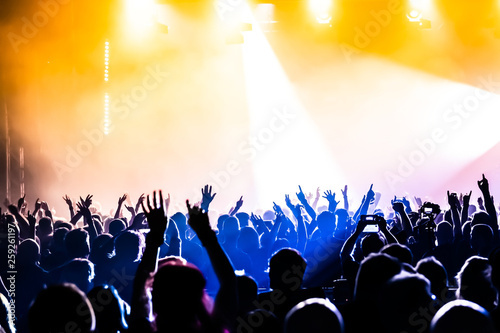 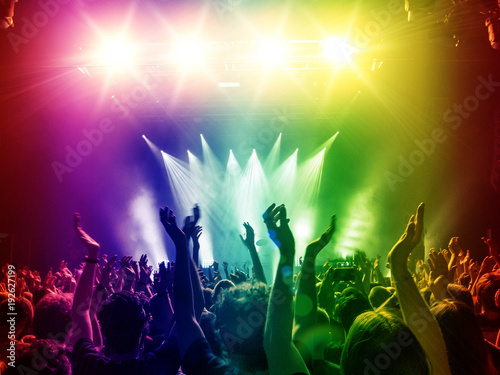 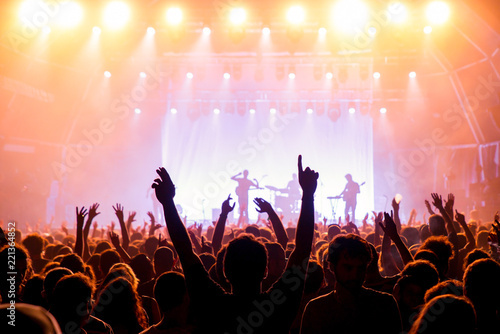 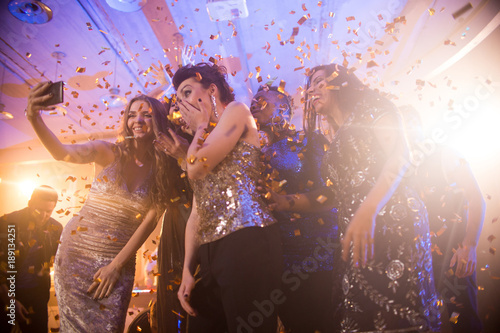 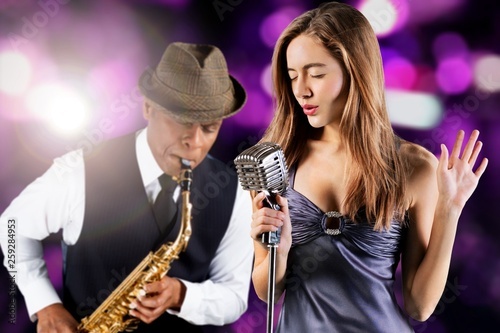 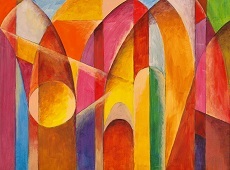 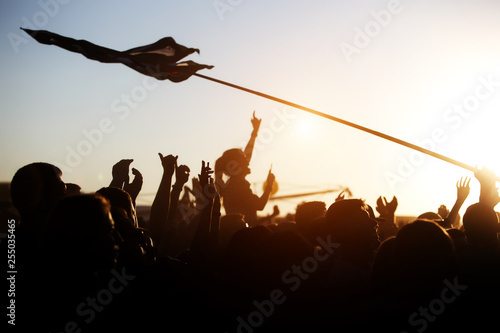 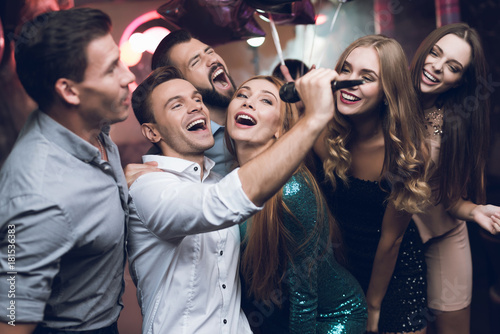 Concept of night club, live music and karaoke bar. 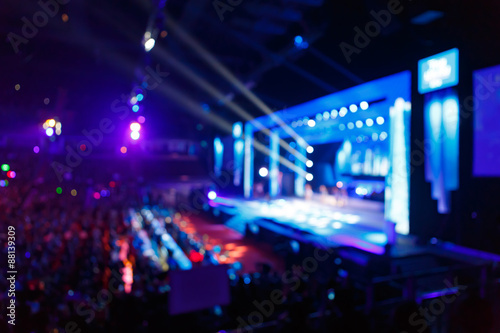 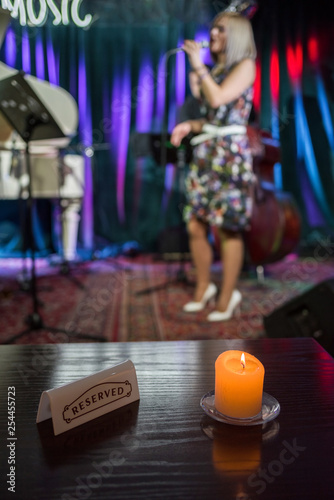 A in a music club in front of a blurred stage with a burning candle and a reserved sign. 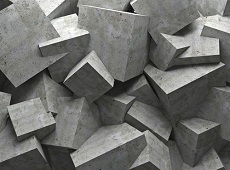 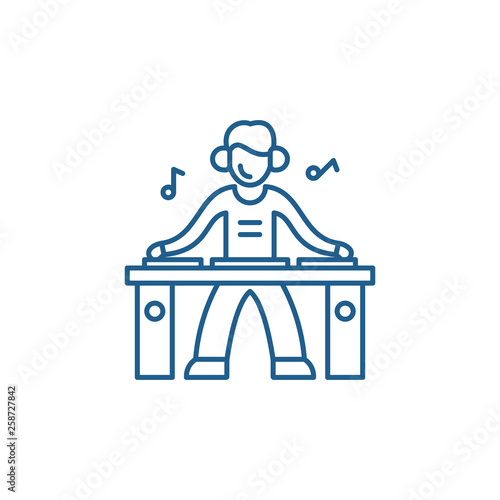 Dj line concept icon. 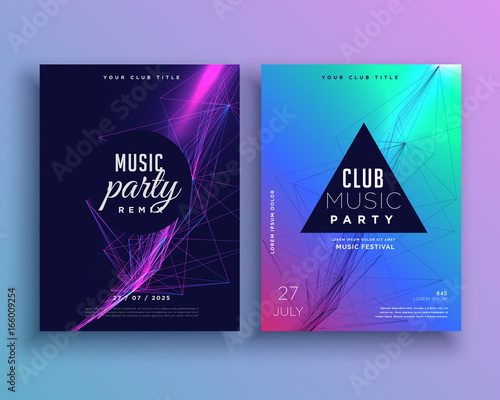 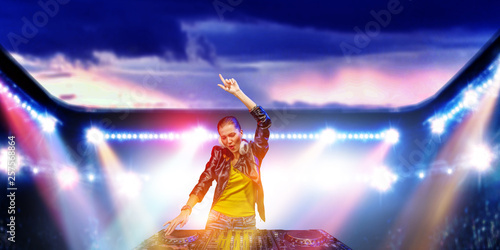 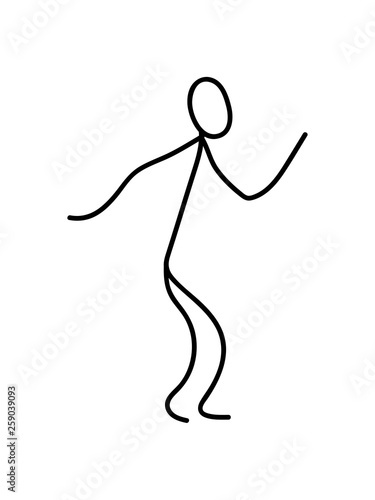 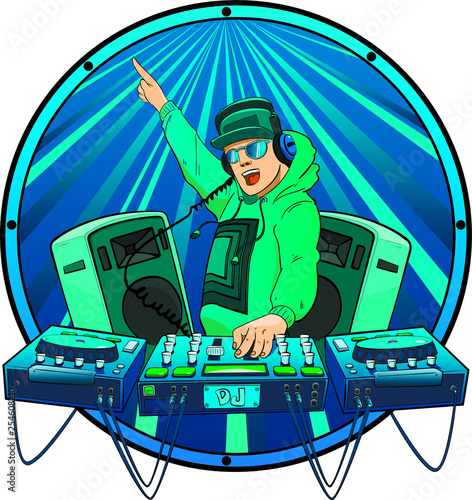 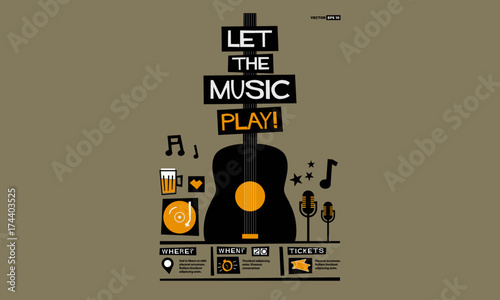 Dj flat vector website sign, outline symbol, illustration. 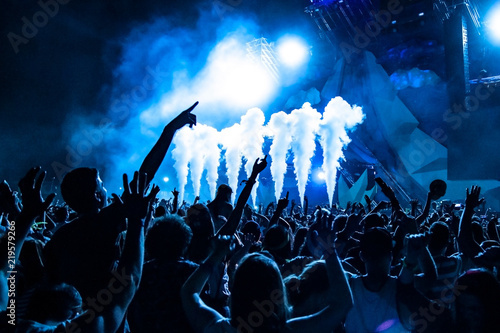 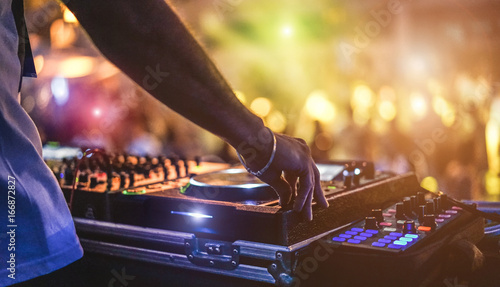 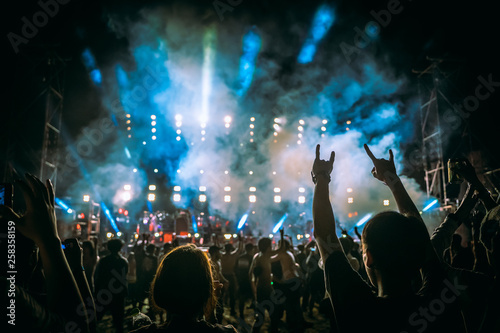 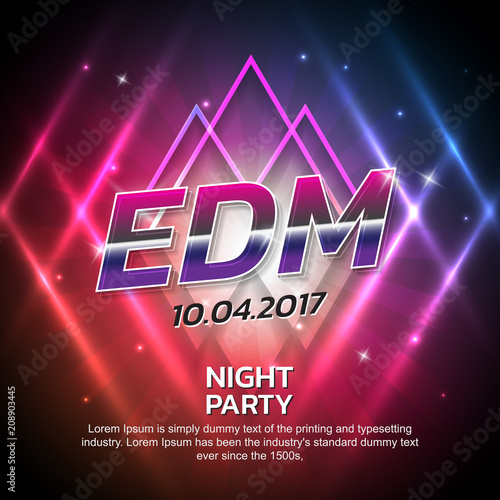 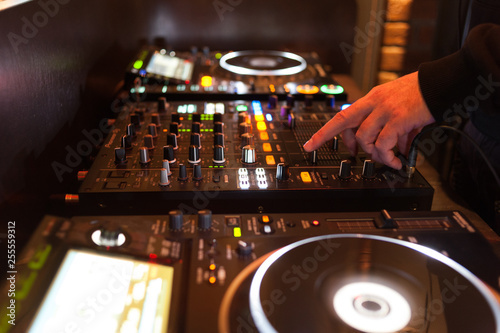 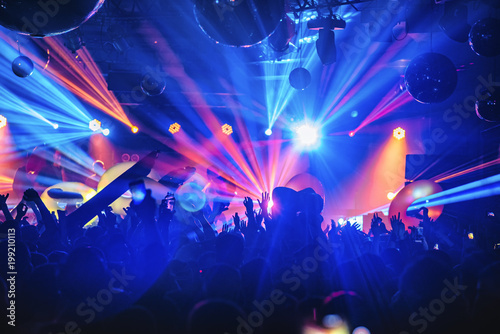 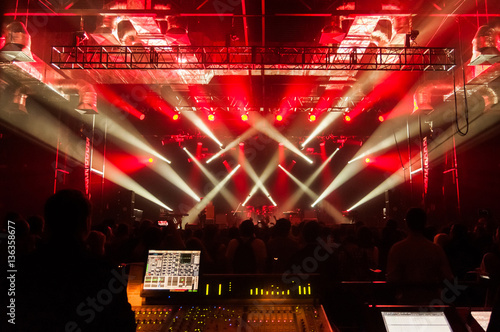 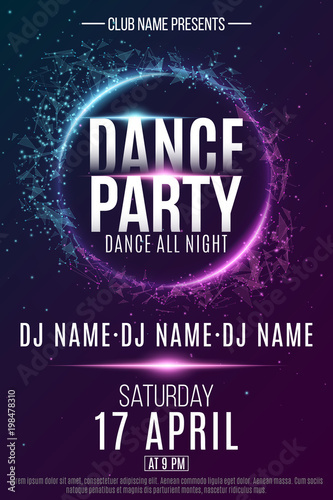 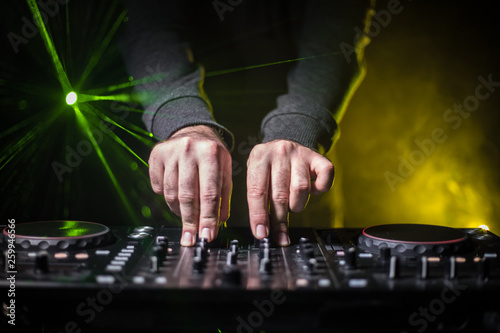 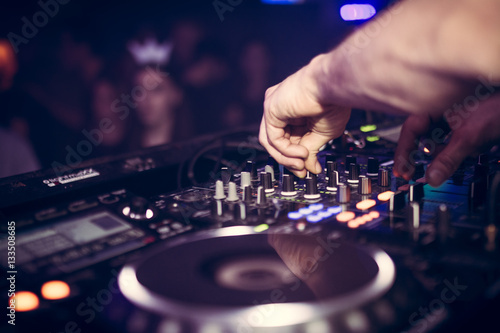 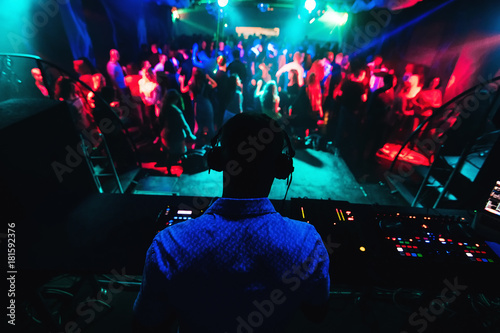 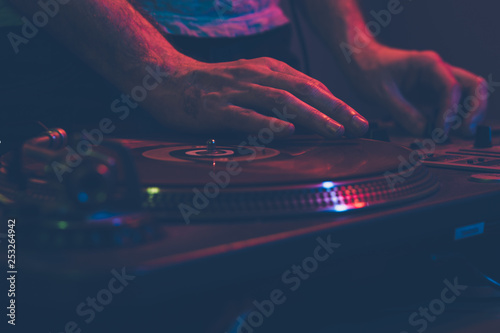 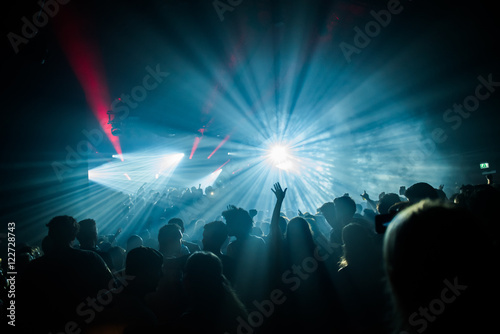 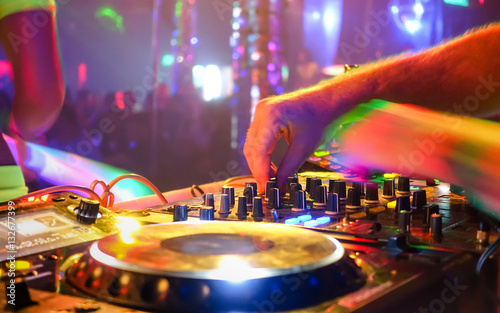 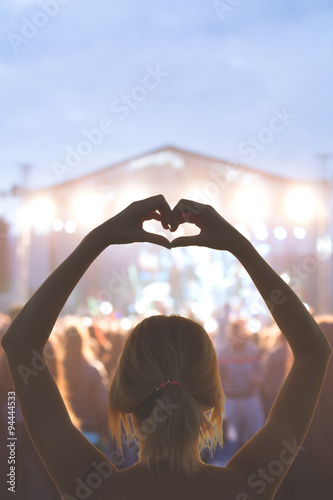 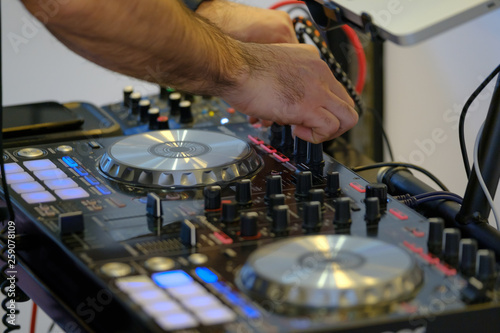 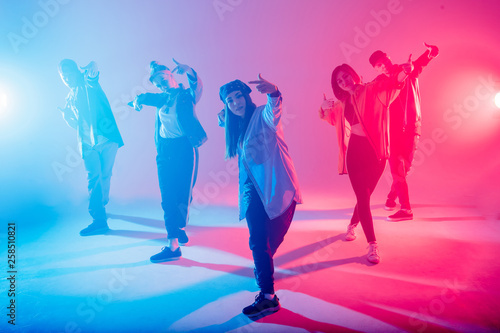 DJ Spinning, Mixing, and Scratching in a Night Club, Hands of dj tweak various track controls on dj's deck, strobe lights and fog, or Dj mixes the track in the nightclub at party.